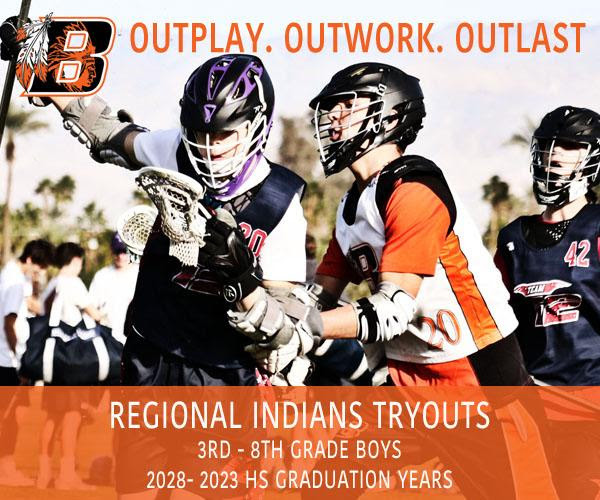 Join us September 8th & 9th to tryout for our Fall '18/Summer '19 Indians Regional Travel Teams. 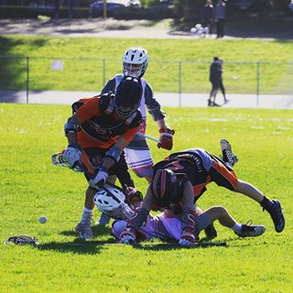 We will be fielding boys teams from the u10, u12 and u14 divisions. 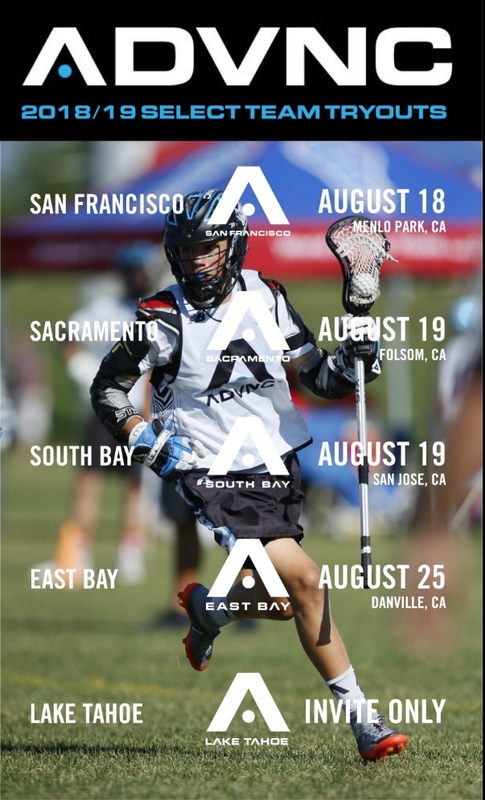 Tryouts will be held for ALL 8 Regional Locations Larkspur, SF, Mill Valley, Petaluma, Piedmont, Pleasanton, Novato, and Walnut Creekon two different days & locations. 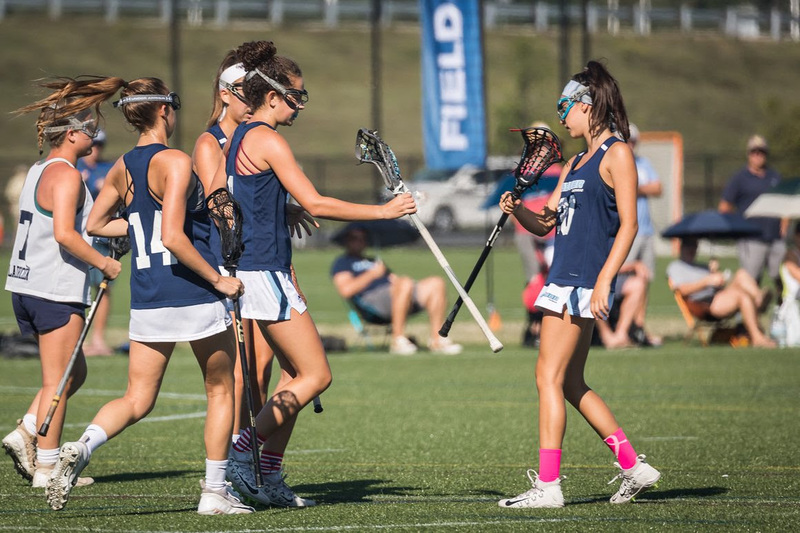 By hosting youth teams all over the Bay our program is more convenient for our players and families. 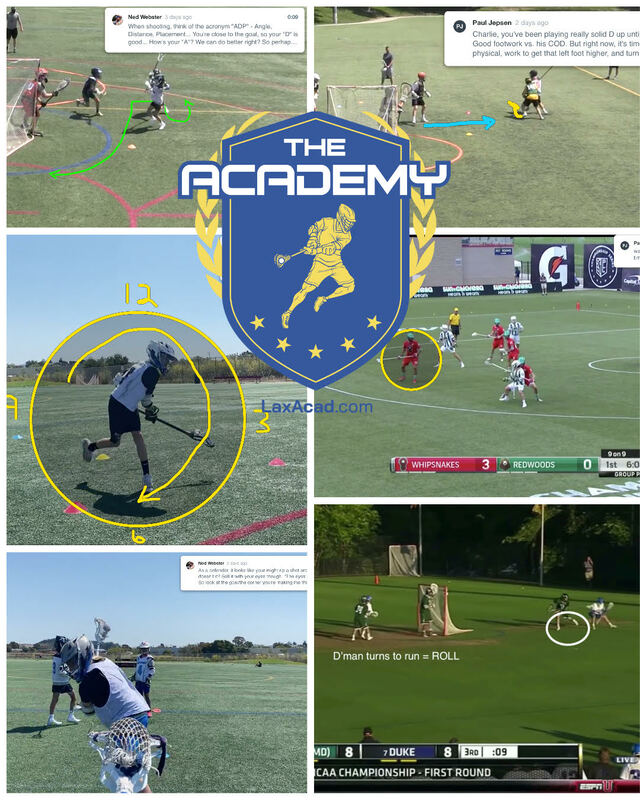 More lacrosse, less time on the road!